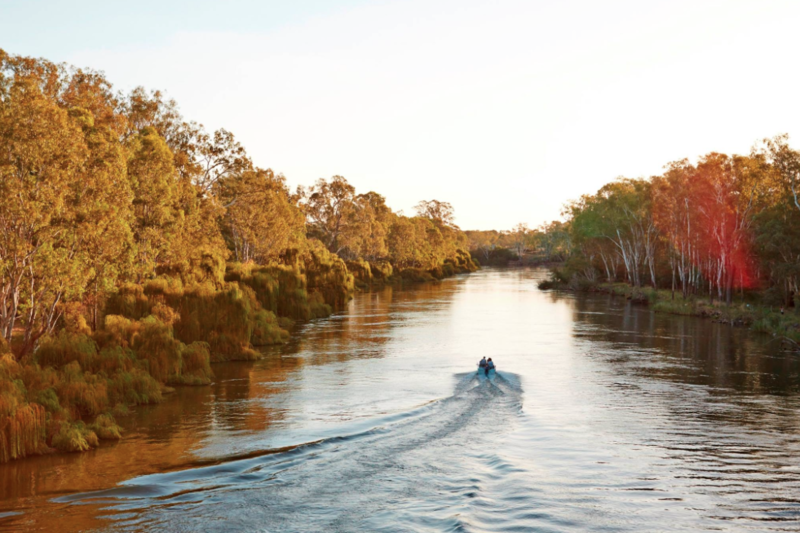 Escape to Rivergum Holiday Park on the magnificent Murray River – only 3 hours drive from Melbourne and 4 hours from Canberra. Rivergum offers great choices in holiday accommodation from our Luxury Pool Cottage and Cabins to large powered caravan and motorhome sites and superb riverfront bush camping areas. Enjoy our fantastic holiday park facilities to ensure fun, activities and relaxation for all the family, couples and young at heart alike.